At any signal box, there might be several stop signals serving each line. Most commonly there are two, per line, with the first to be reached by a train (known as the home signal) protecting any points, level crossings etc., and the second (the starting signal) ahead of any points and guarding the entrance to the block section ahead. More complex layouts can have many stop signals per line, perhaps named Outer Home, Intermediate Home, Inner Home, Starting, Advanced Starting, Outer Advanced Starting) whilst in smaller circumstances just a single home signal may suffice. 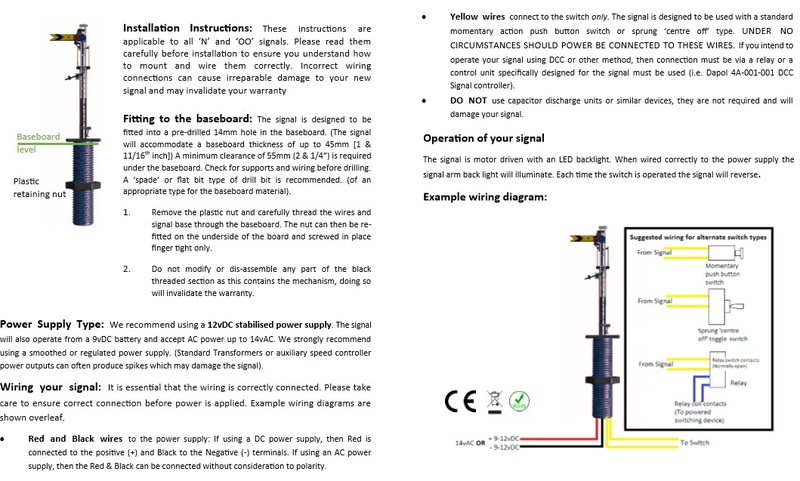 The Distant signal is ahead of the starter signal and is an indication of the position of the outer home signal or other home signals.